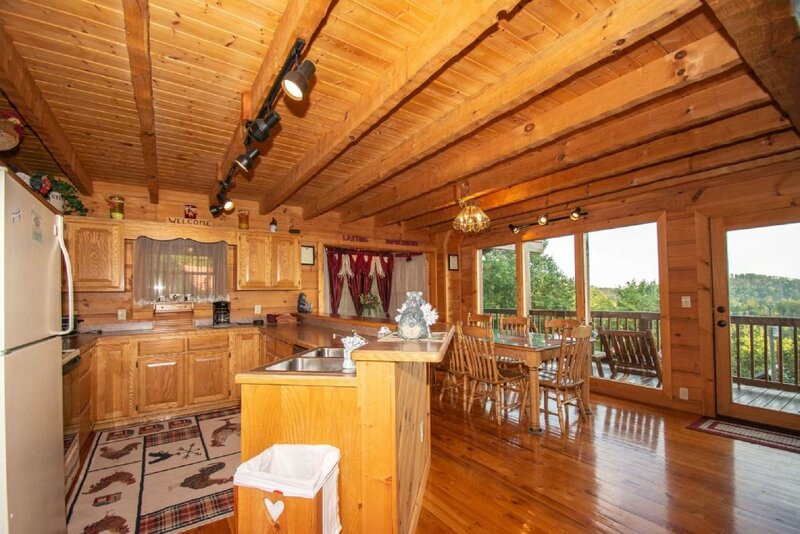 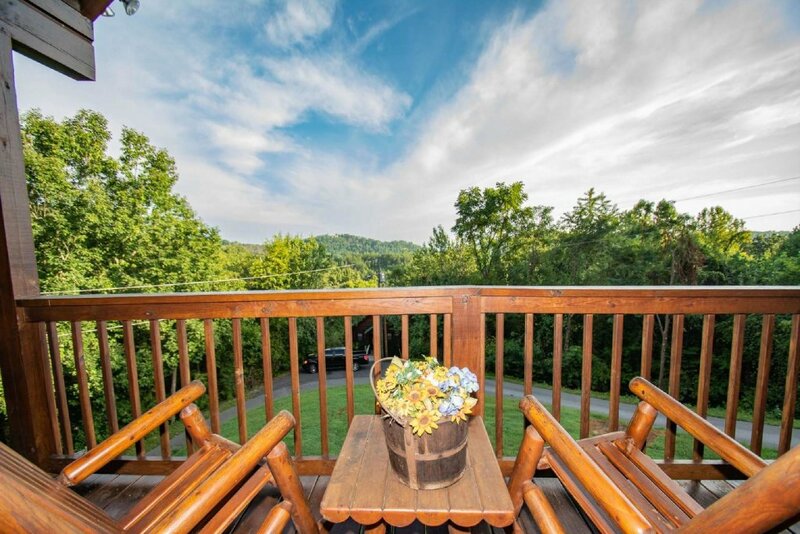 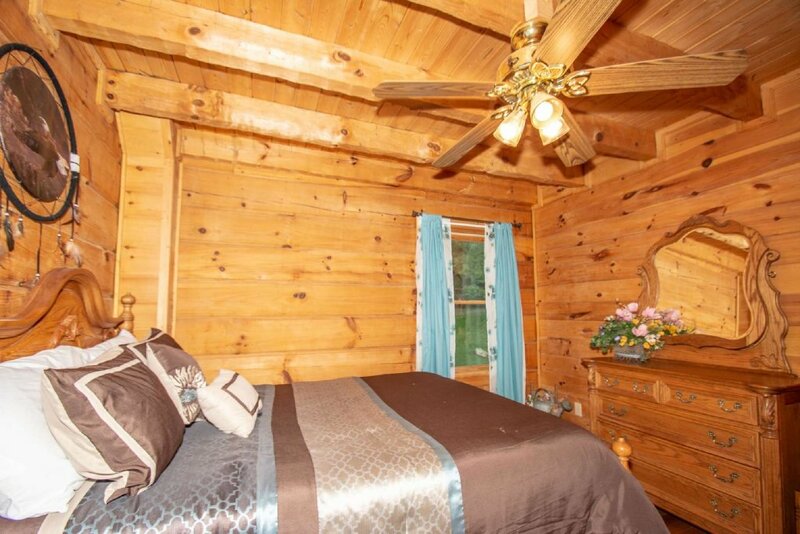 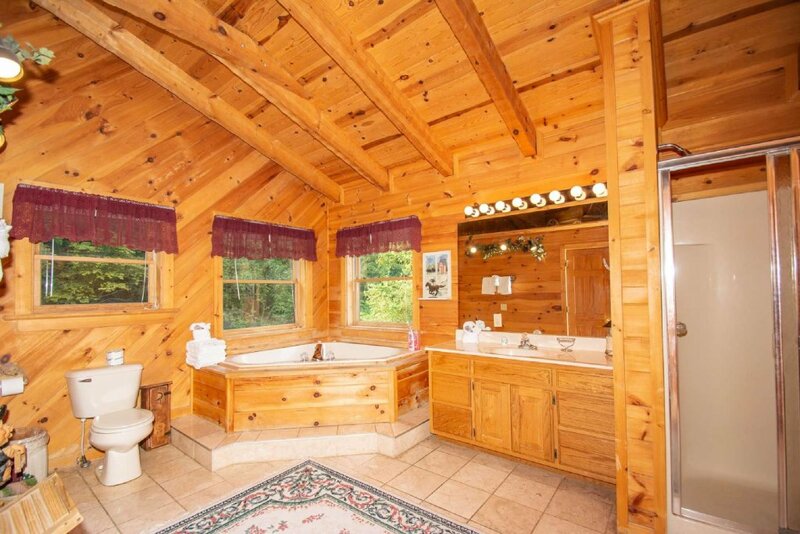 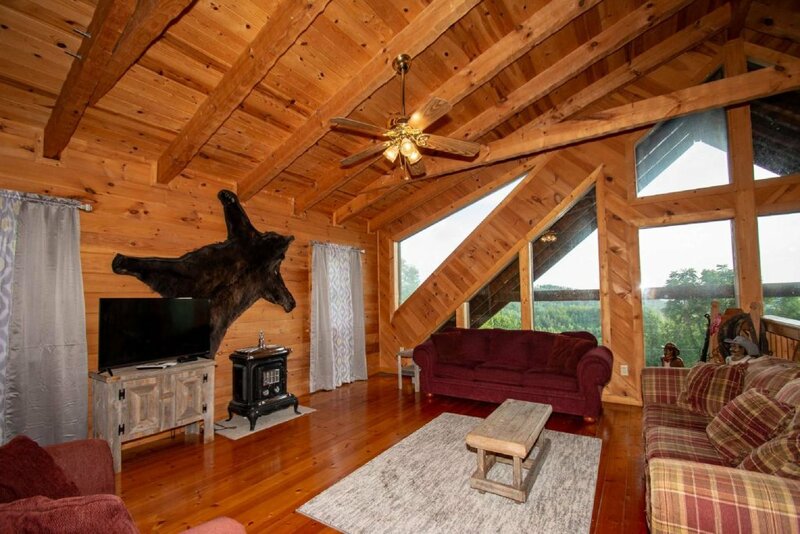 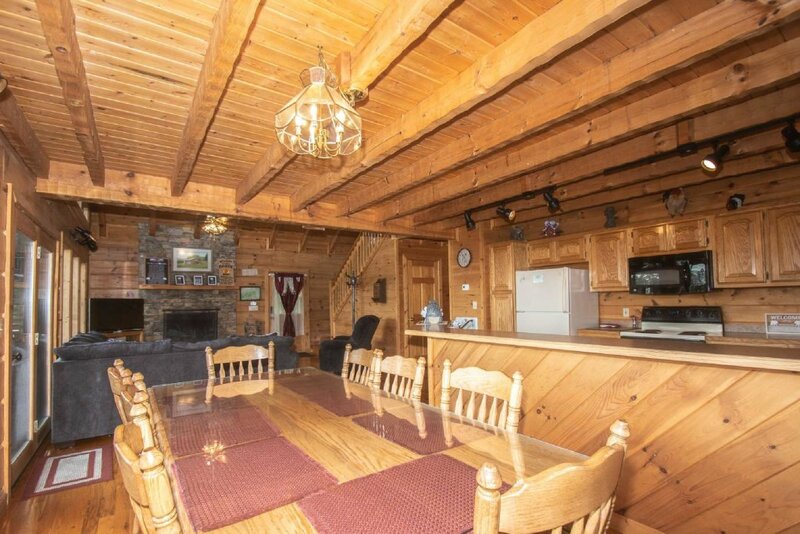 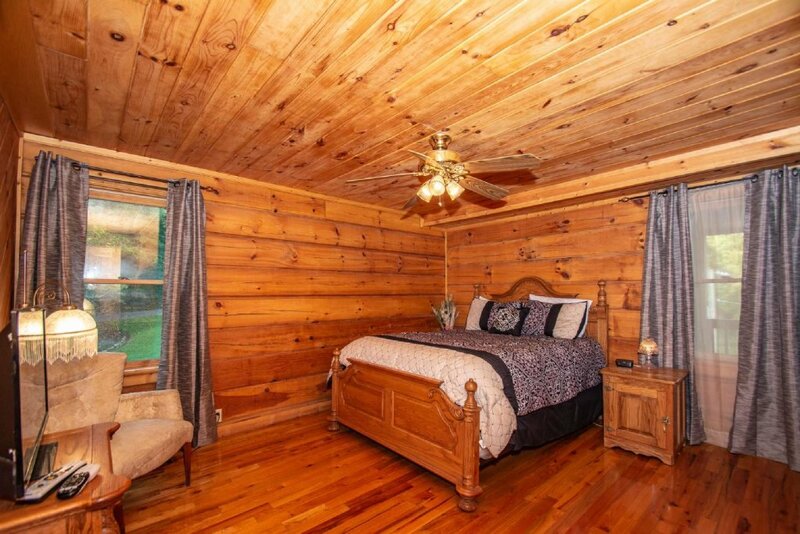 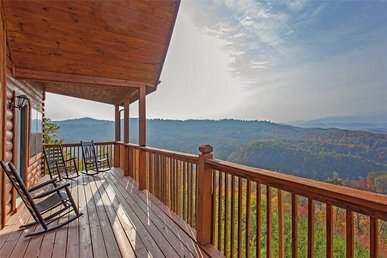 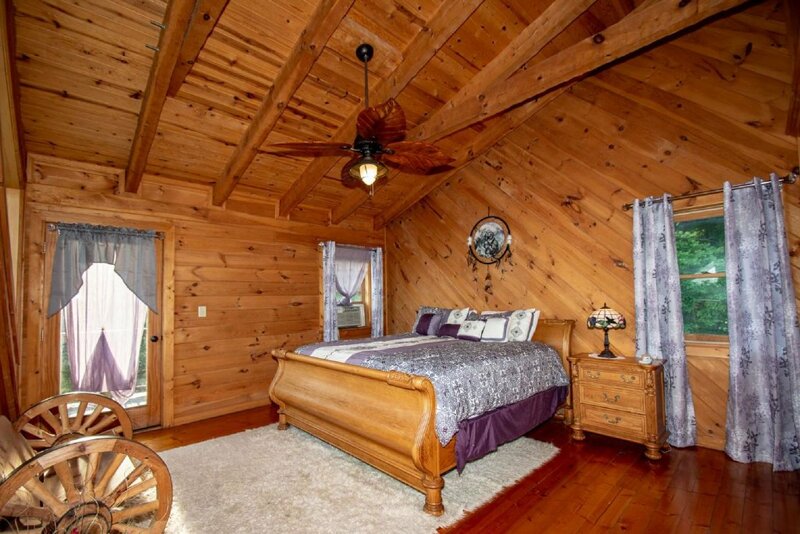 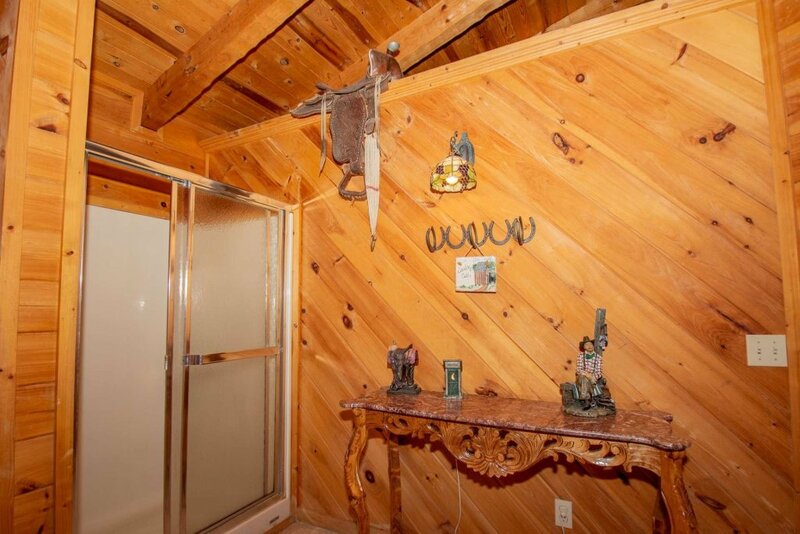 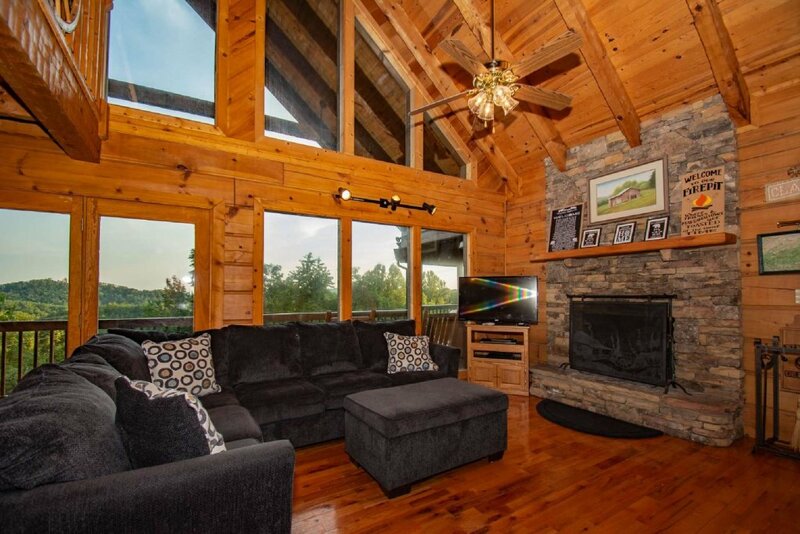 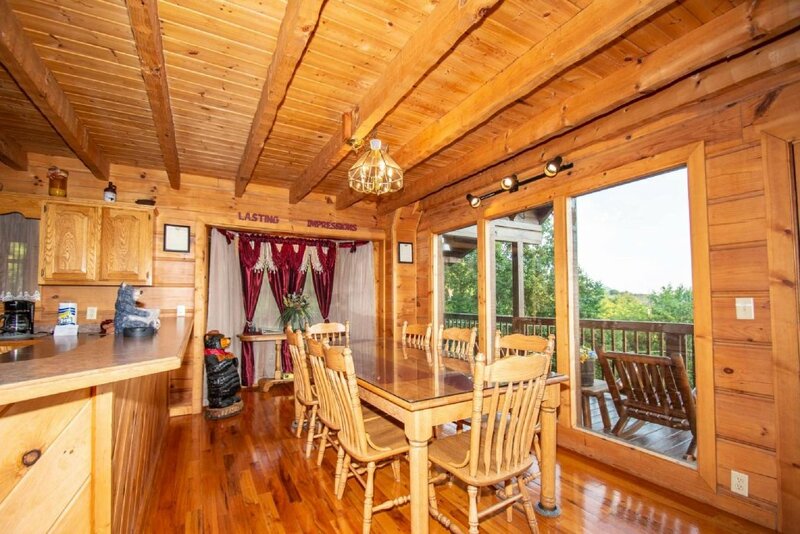 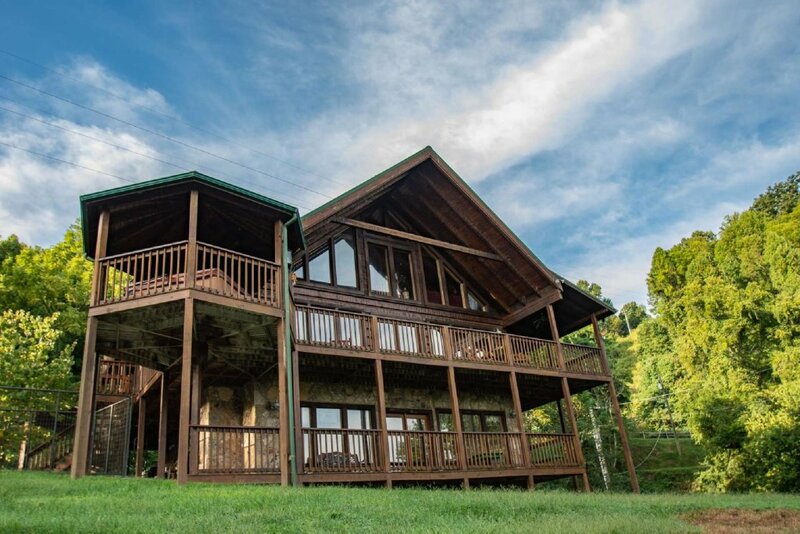 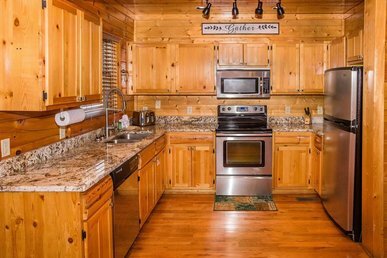 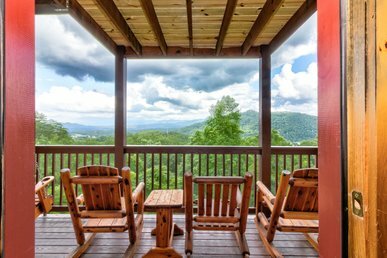 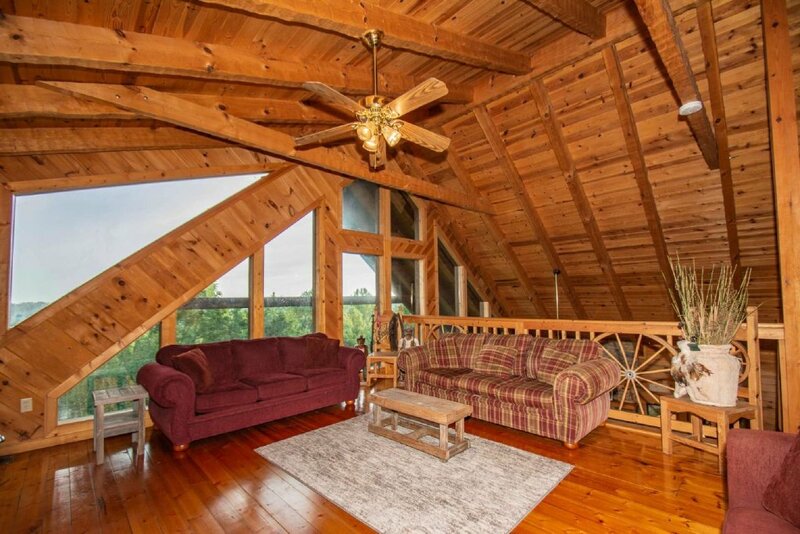 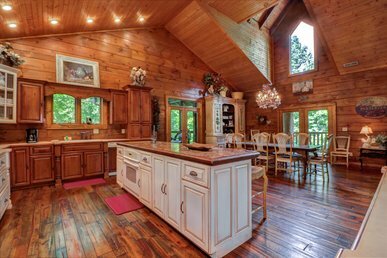 Lasting Impressions Lodge is a spaciously designed 3-level log cabin situated in a natural setting with mountain and valley views, and offering three guest bedrooms, plus a King size loft bedroom. 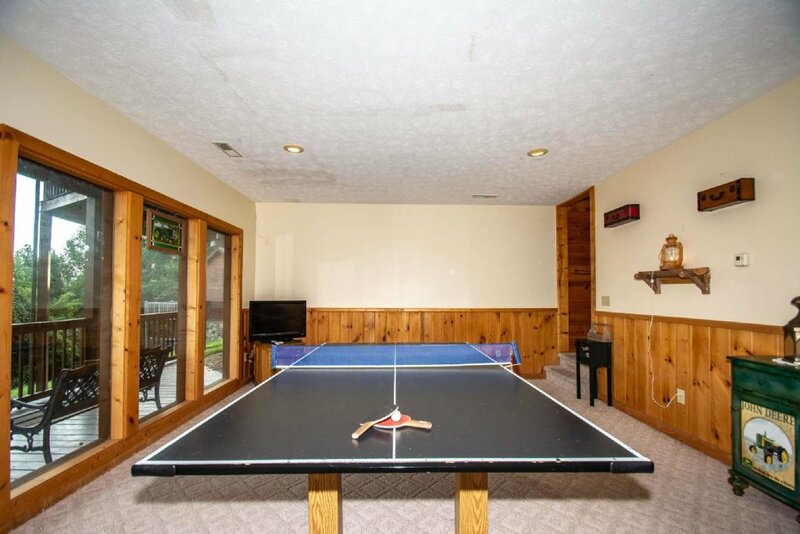 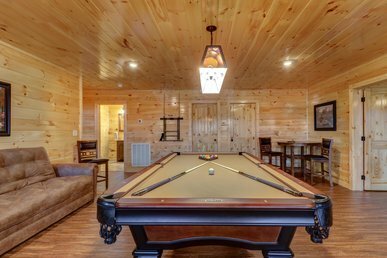 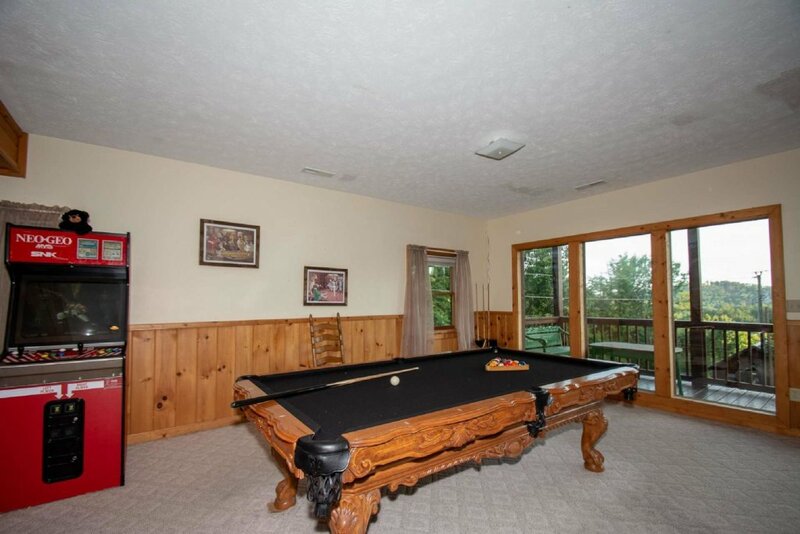 The game room is a favorite for family, friends and children to enjoy some downtime with a game of pool or ping pong, or maybe just enjoy the quiet evenings on the balcony. 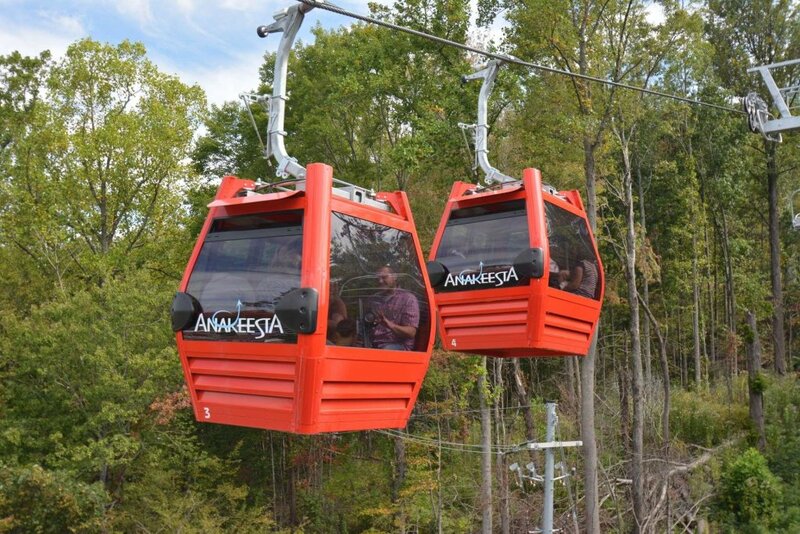 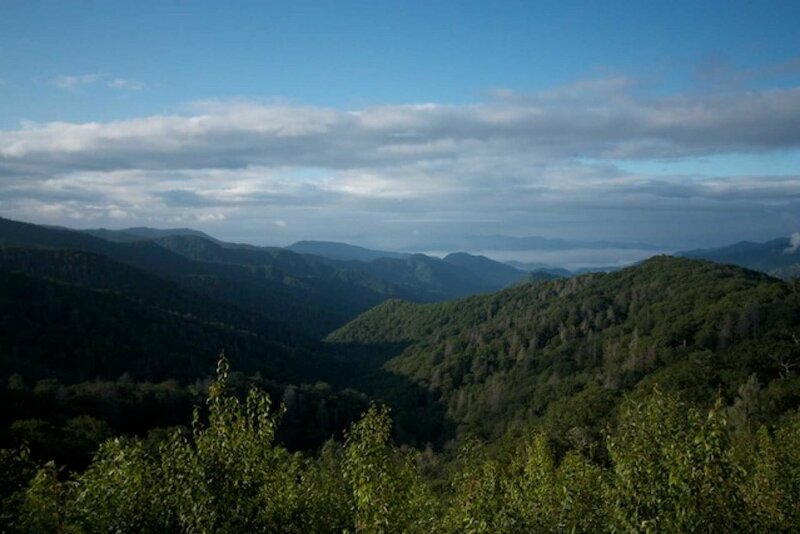 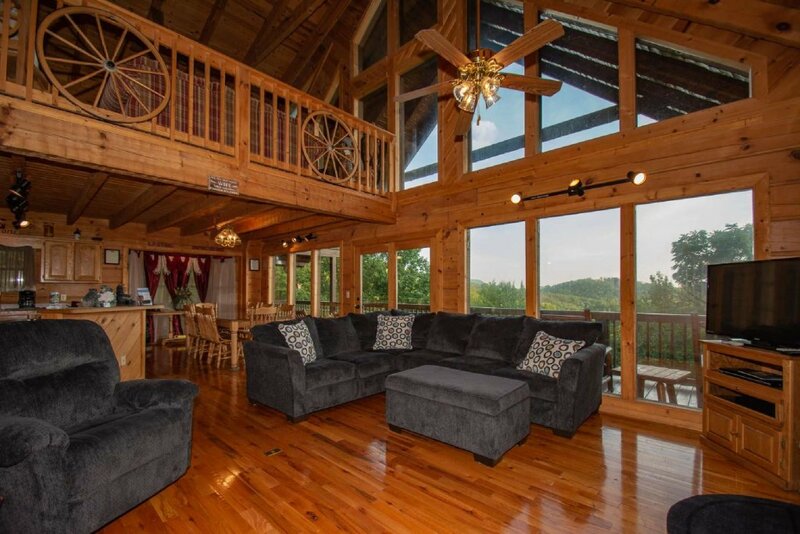 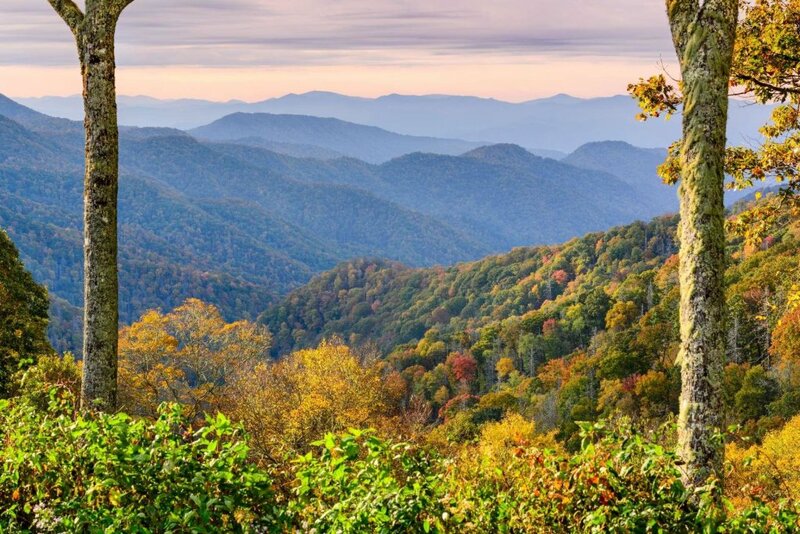 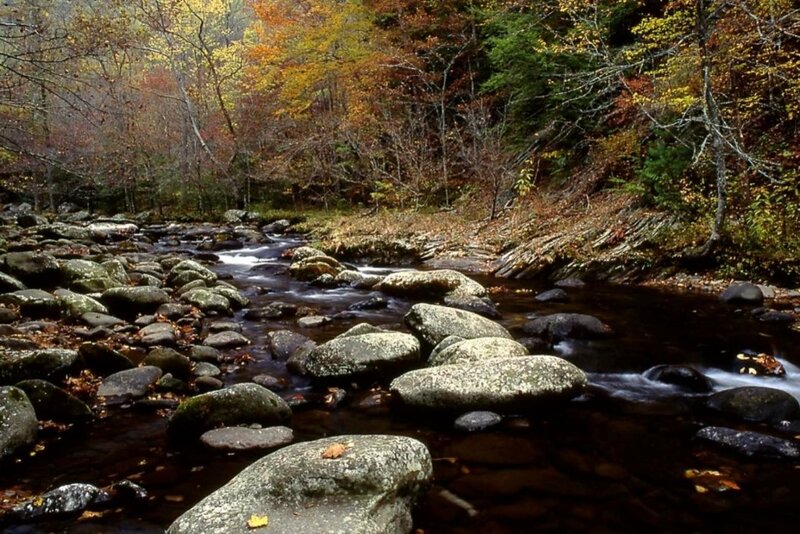 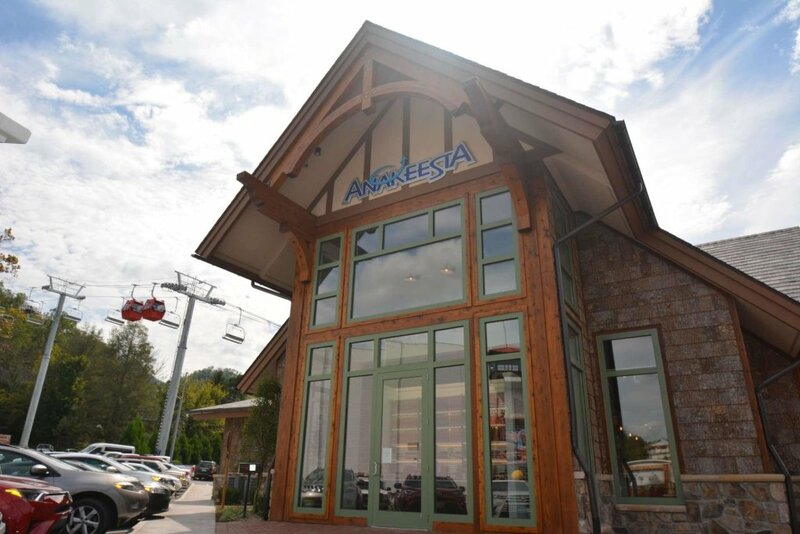 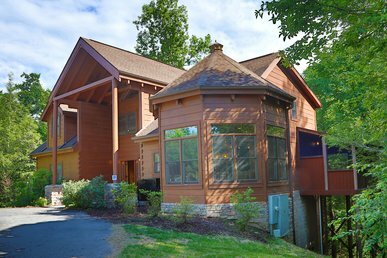 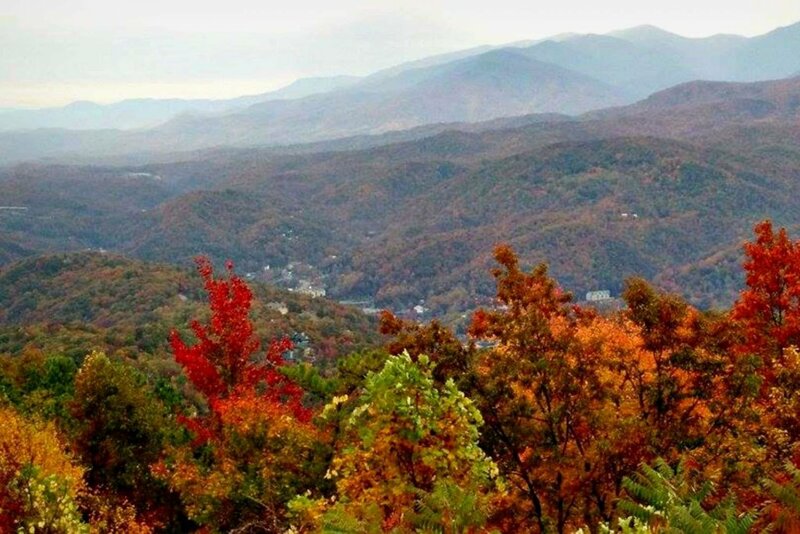 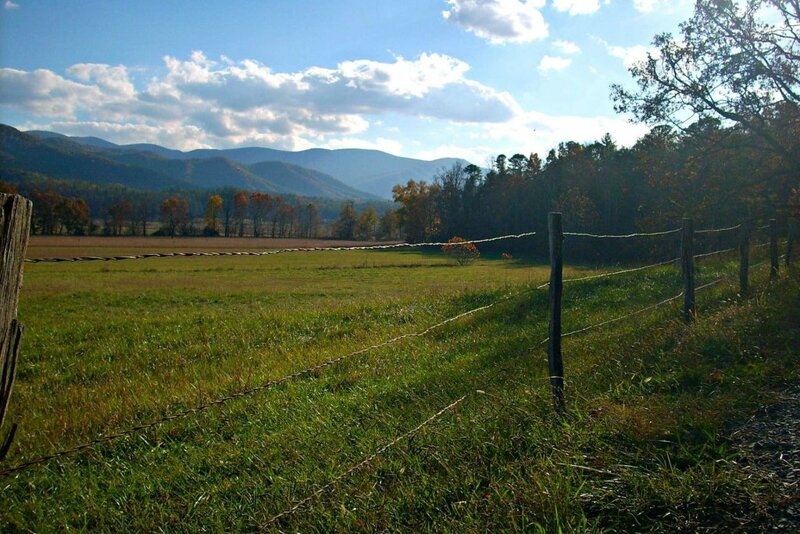 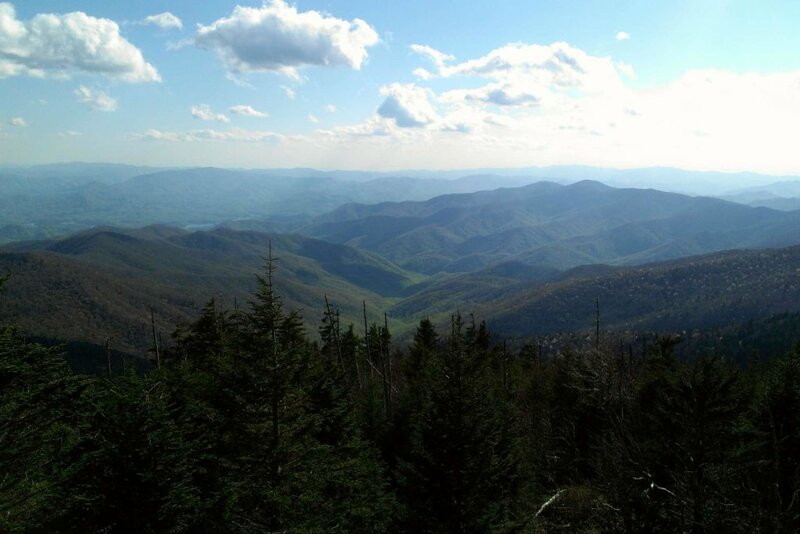 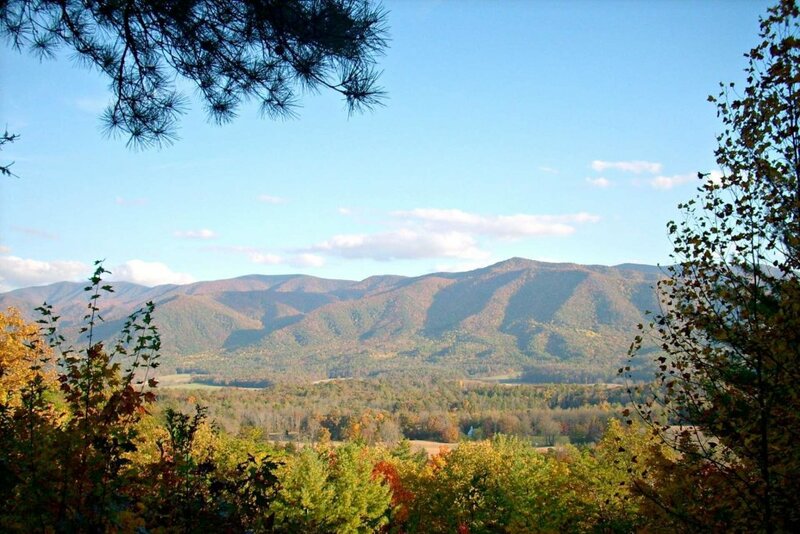 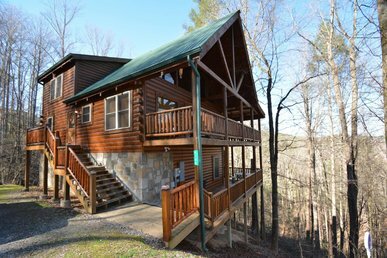 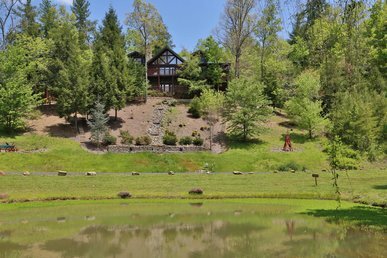 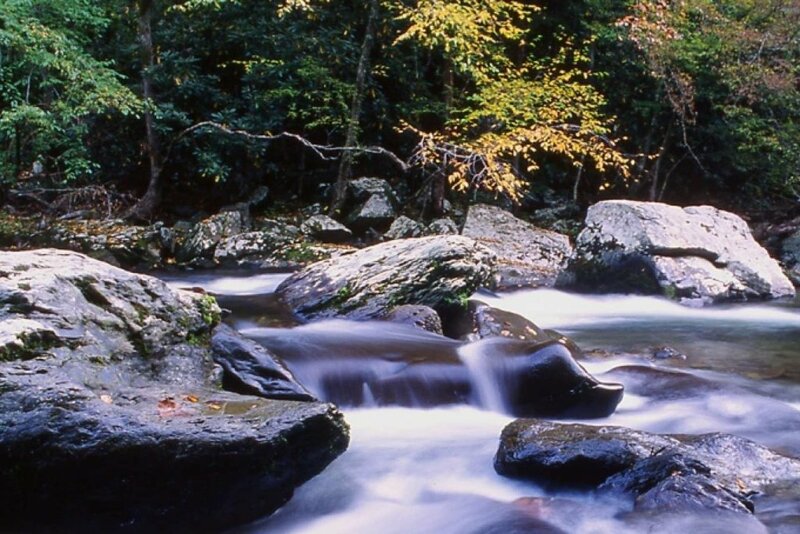 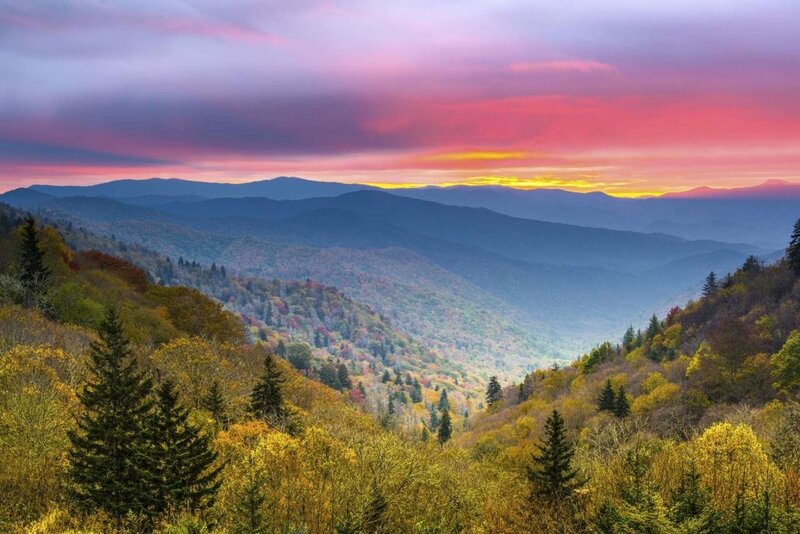 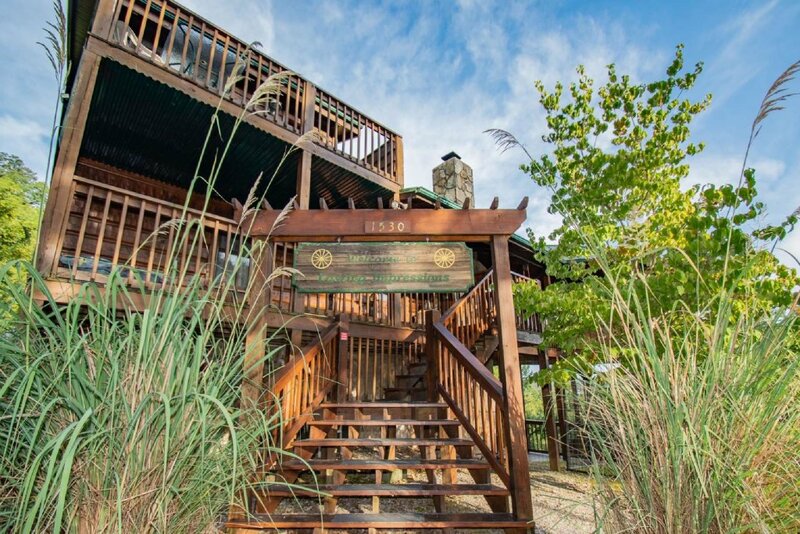 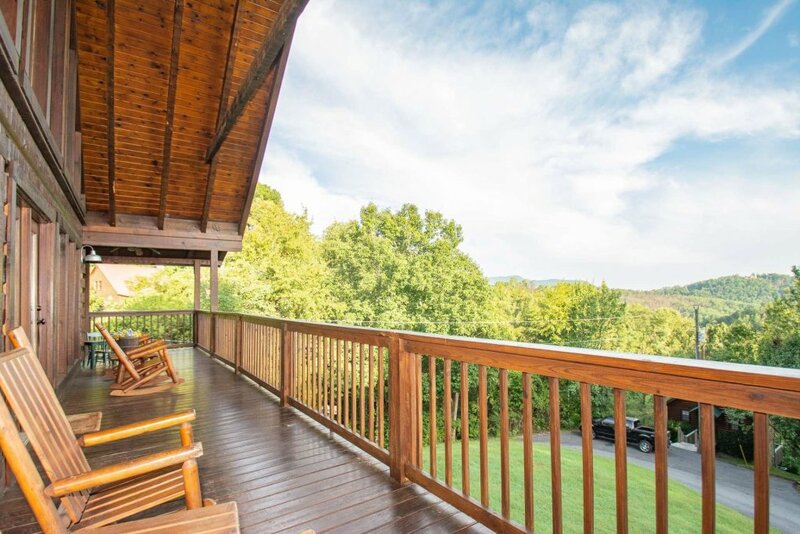 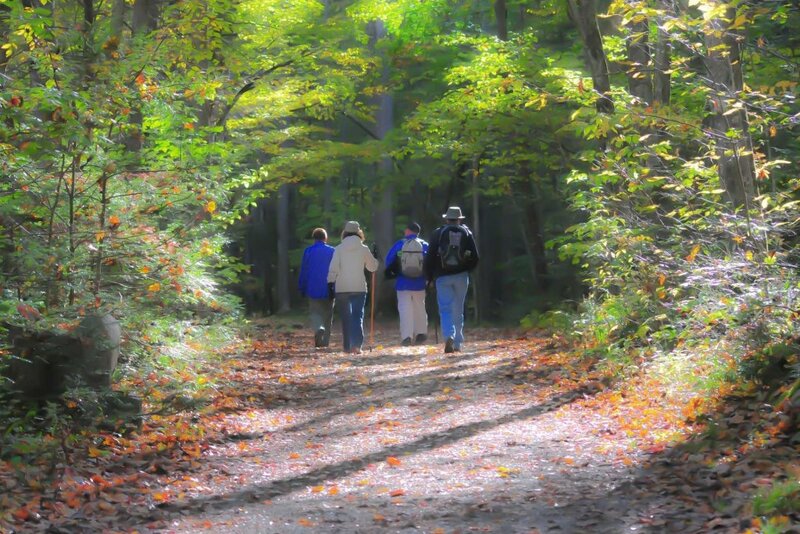 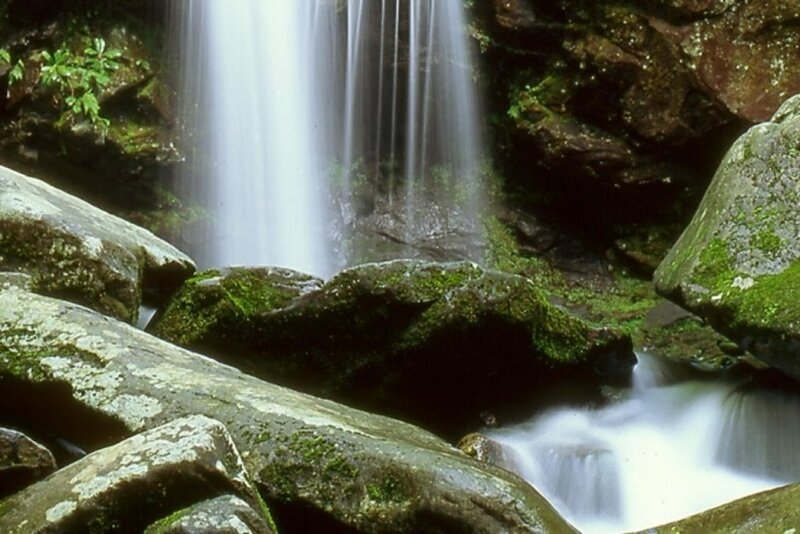 Come enjoy your next Smoky Mountain Adventure at Lasting Impressions Lodge. 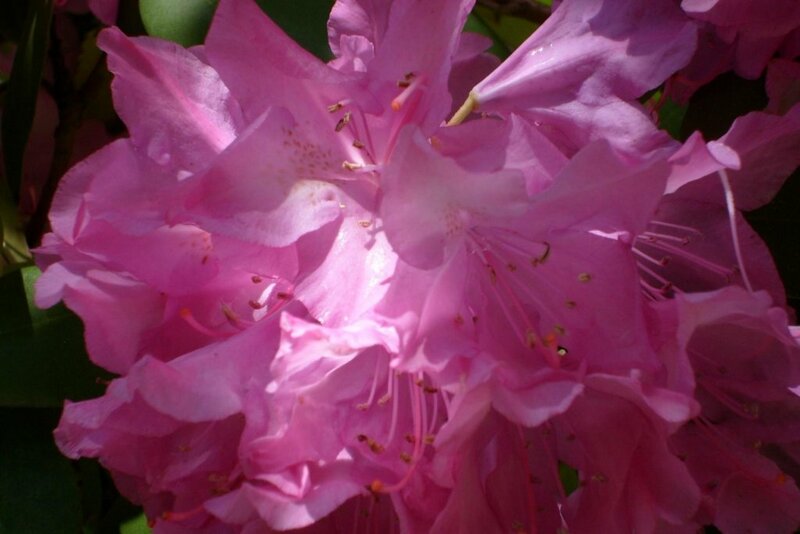 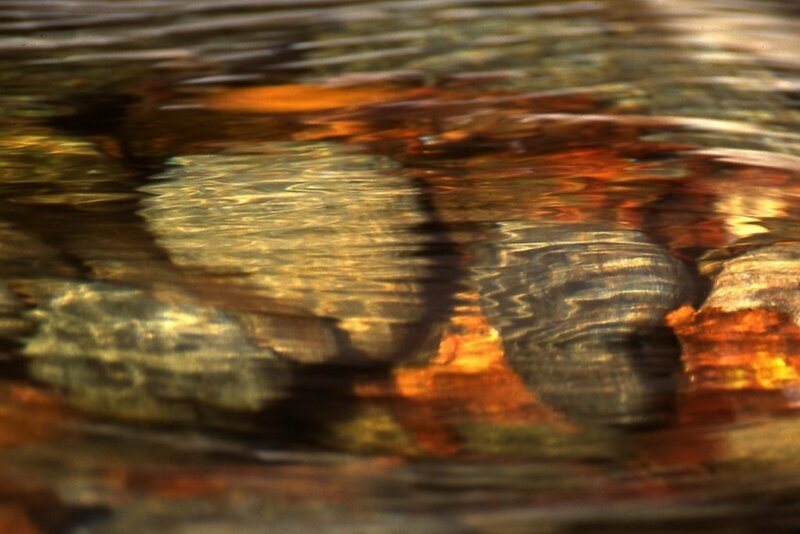 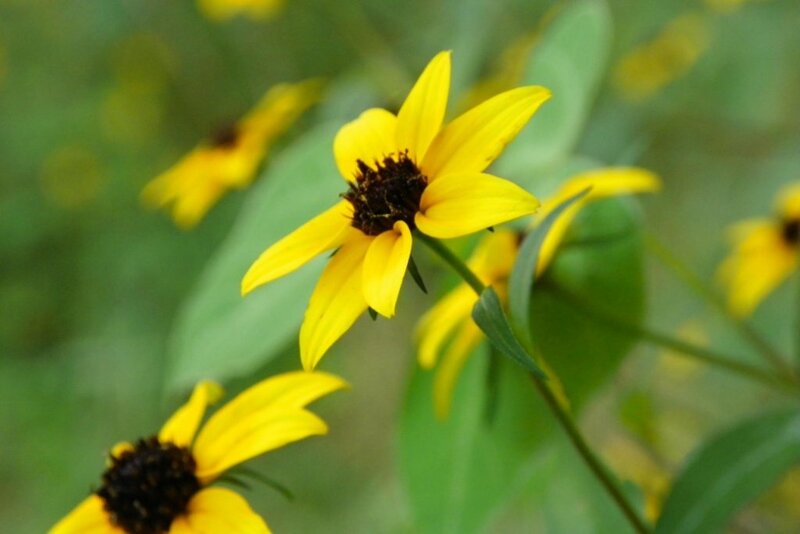 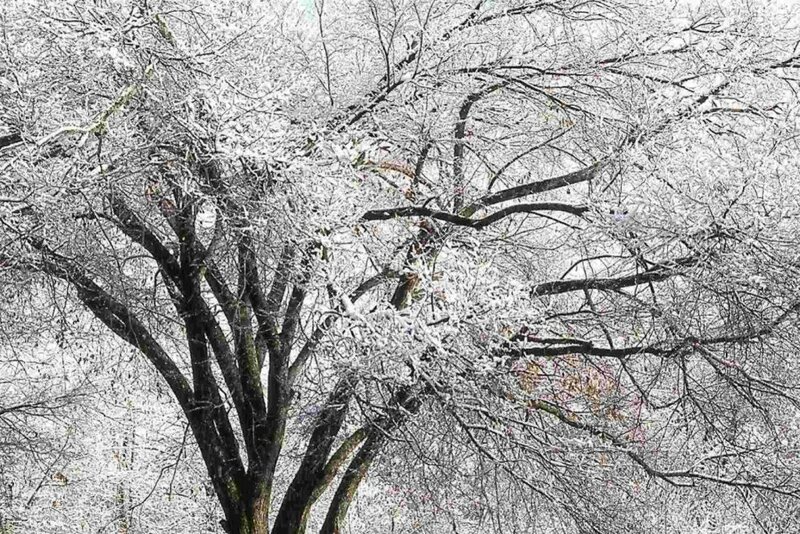 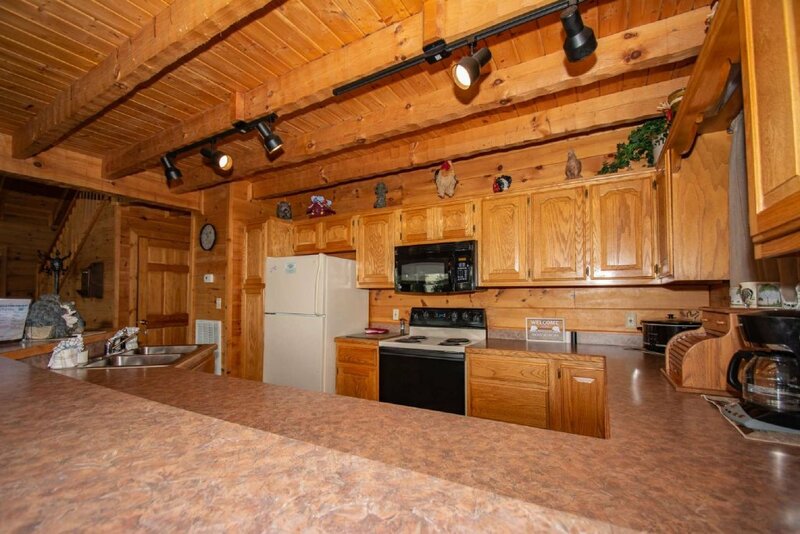 You can be reassured you will enjoy everything it has to offer. 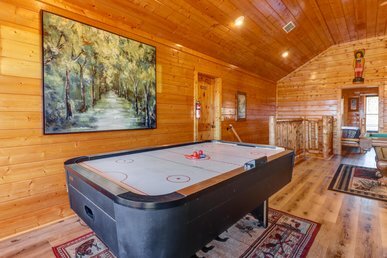 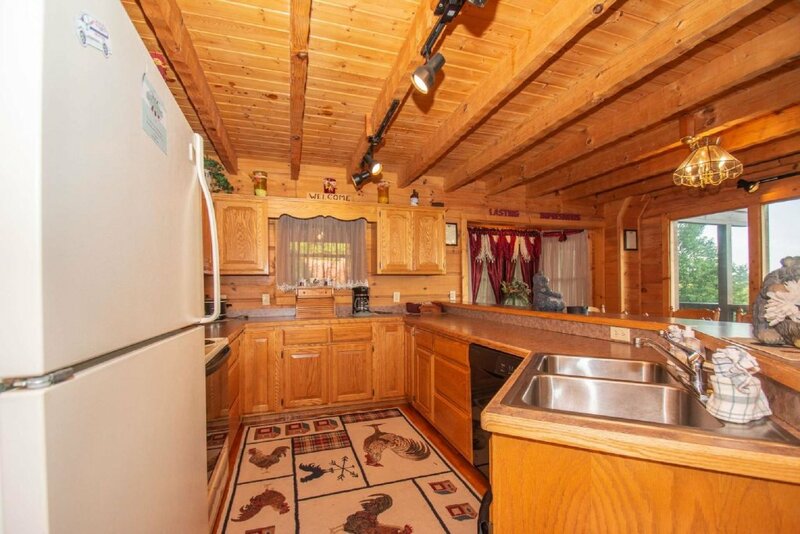 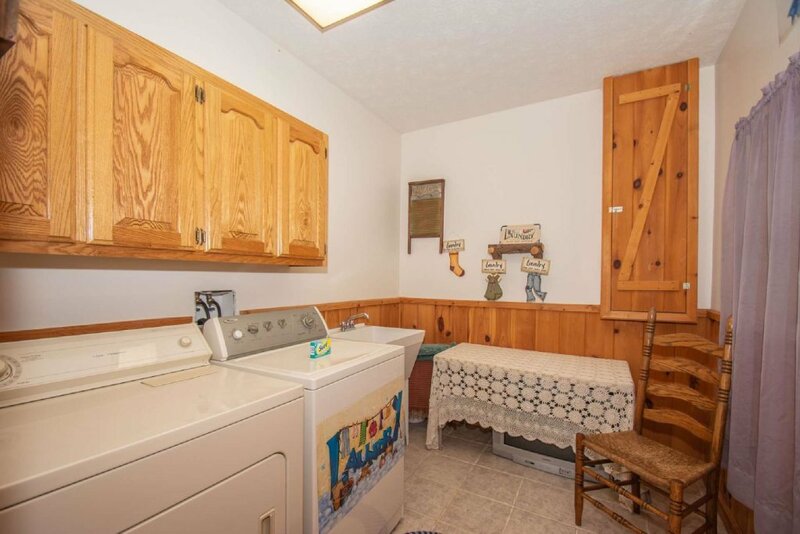 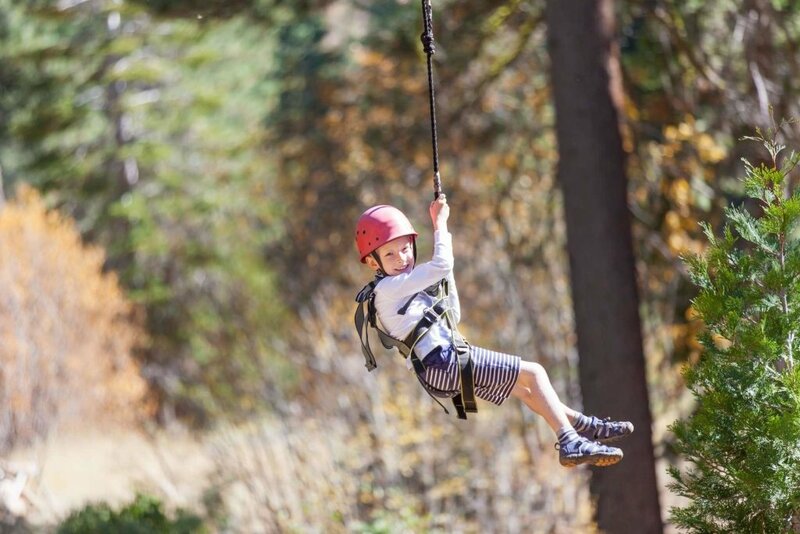 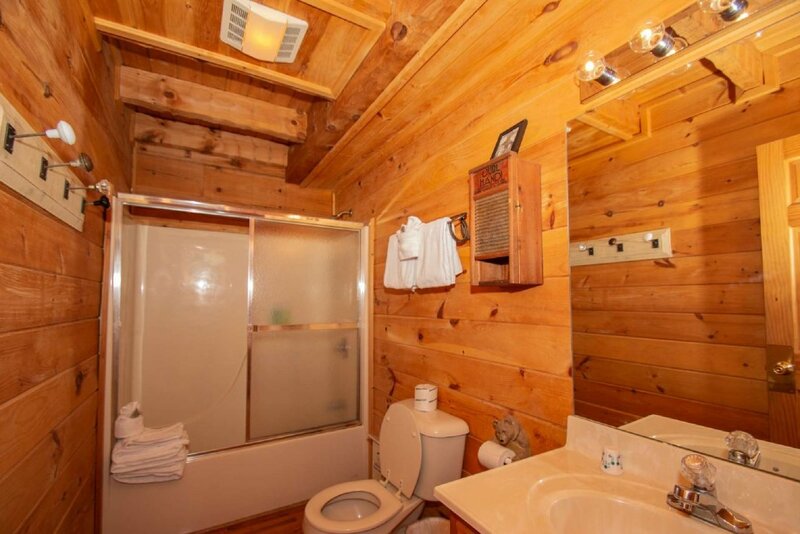 Many activities to keep you busy in the area and in the cabin. 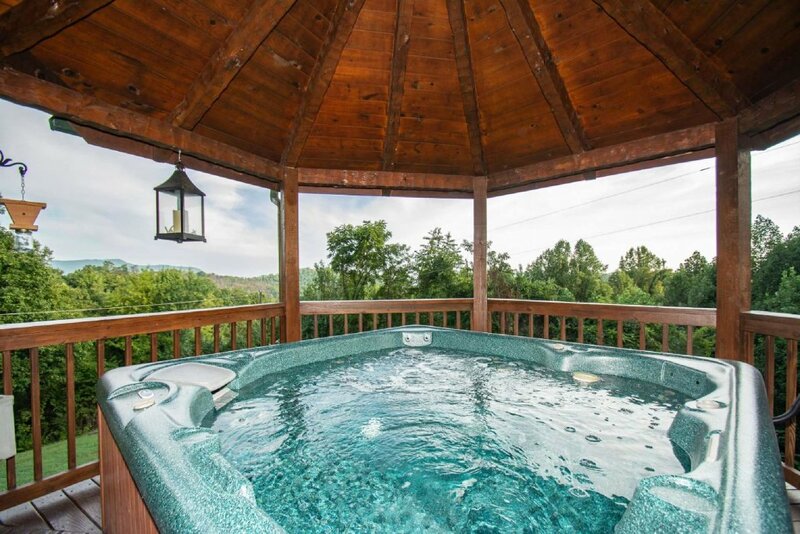 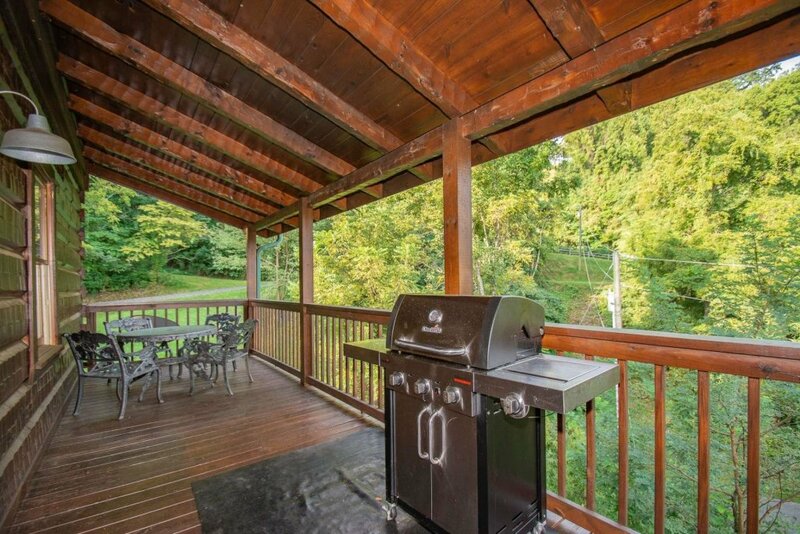 After your long day come back and enjoy the large hot tub, while grilling out on the gas grill. 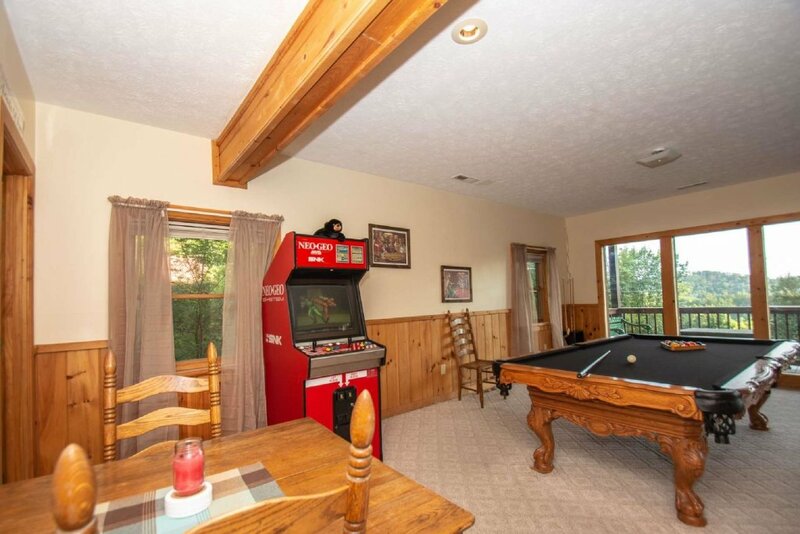 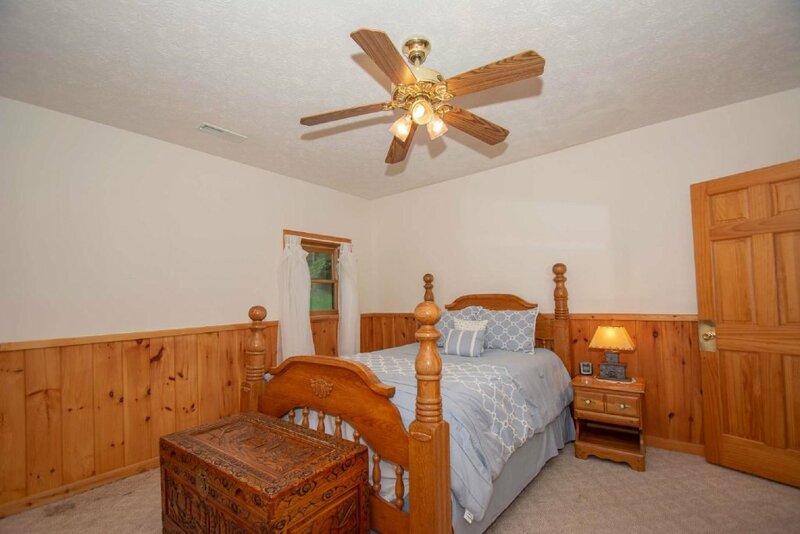 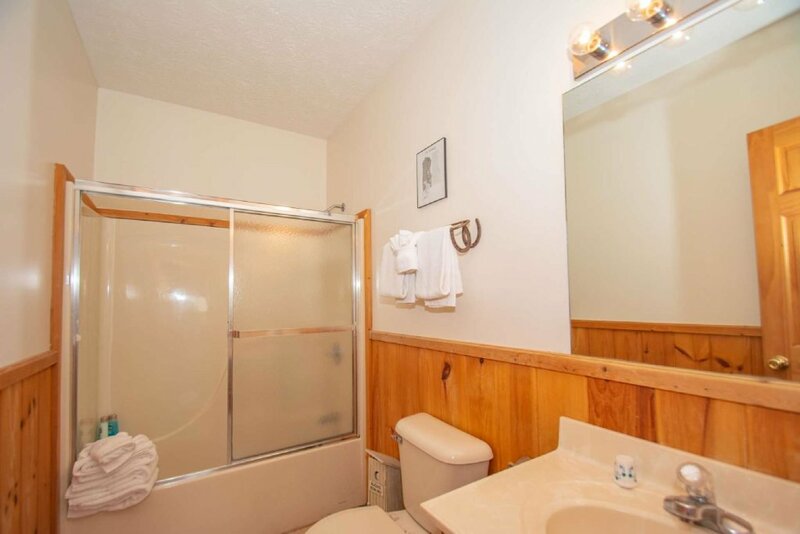 Plenty of amenities for guest to enjoy their "Home Away from Home"!